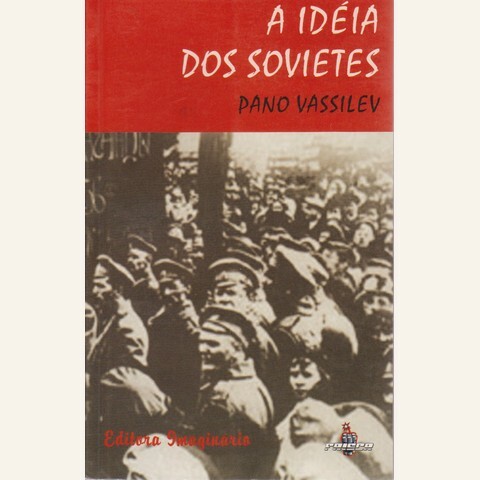 A nice piece but undermined considerably by Vassilev’s insistence that the Bolsheviks supported the CA. It is pretty obvious that they did not. 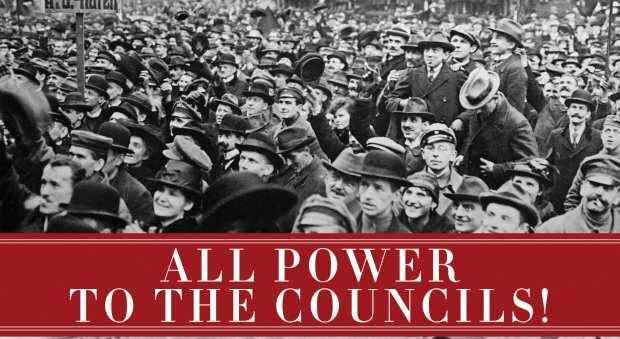 Indeed, according to Reed’s “Ten Days…”, just after Kerensky’s defeat but a few days after the Bolshevik putsch, Lenin was telling the Soviet from his position as chair of thhe Sovnarkom that it might be necessary to dismiss with the CA entirely. As a defense he offered that when the election was held the Left SRs were still alligned with the PRs and hadn’t yet bolted into a partnership with the Bolsheviks. 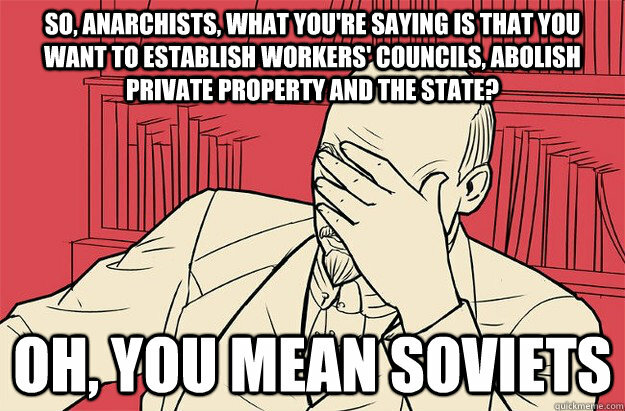 Lenin argued that the reason the SRs won most of the seats was because the people were voting for those Left SRs. It is true generally that Marxists, particularly the early ones, suported parliamentarianism, and that Lenin and his boys reversed themselves on the soviets for opportunistic reasons, but V’ is way off base here about the Bolsheviks and the CA. Thanks for the comment. I found Vassilev’s focus on the Bolshevik’s alleged support for the Constituent Assembly a bit confusing. I note that near the end of the excerpt he mentions Lenin throwing his support behind the Soviets, despite the opposition of other Bolsheviks. It may be that Vassilev deals with these permutations in more detail in subsequent chapters of his book. Hope someone volunteers to type them up.